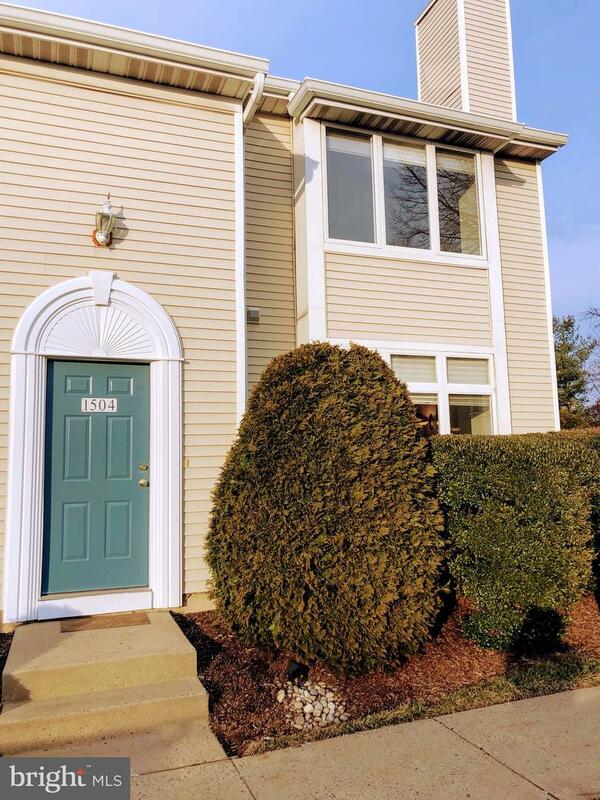 Overview of Home - 2BR, 2.5BA 2 Story Condo in Montgomery Place, Montgomery County. Enjoy amazing community features including Heath Club, Lawn Maintenance, OutdoorPool, Tennis, Snow Removal and Trash. This End unit features Vinyl Siding small patio off dining area, A spacious Living Room/Dining Room with Open floor plan, 9~ceilings, wood burning fireplace with ceramic/marble surround and mantle. Large window in living room with pleated shades. Atrium door to the patio. In the Master Bedroom enjoy Vaulted ceilings with 2 sky lights and large windows. Skylight features pleated shades. Plenty space in the master Walk-in closet for all your things and enjoy the privacy of your private master bathroom. The second bedroom also has large vaulted ceiling and additional storage above the closet. Additional storage is also avavailabe about the laudry room with a unique open storage loft.